The GT Class practice session was held on Thursday under beautiful late afternoon light. Frank Montecalvo in the #66 DragonSpeed Mercedes-Benz AMG SLS GT3 topped the practice sheet with a fastest lap of 1:13.877. Second fastest was Ryan Eversley in the #43 RealTime Racing Acura TLX-GT with a time of 1:13.951, and Kevin Estre in the #9 K-Pax Racing McLaren 650S GT3 at 1:14.324. Hope you like the photos. 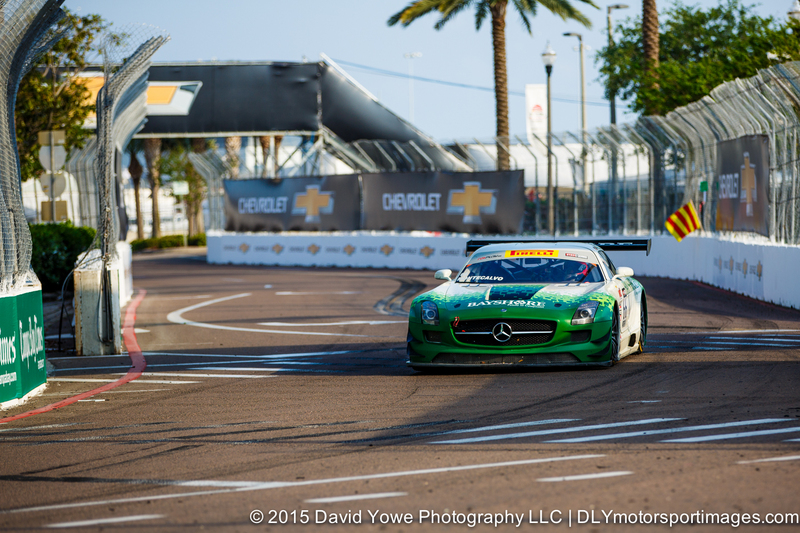 At Turn 7 with Frank Montecalvo in the #66 DragonSpeed Mercedes-Benz AMG SLS GT3 who topped the practice sessions. 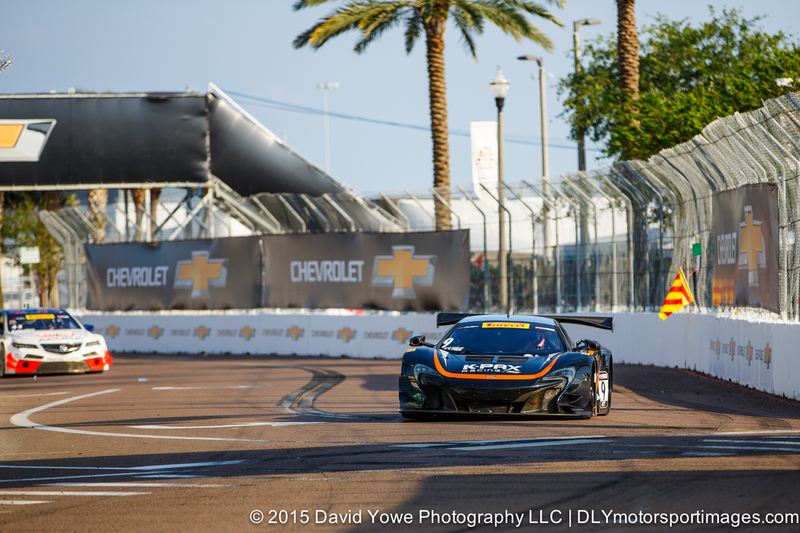 Third fastest was Kevin Estre in the #9 K-PAX Racing McLaren 650S GT3. 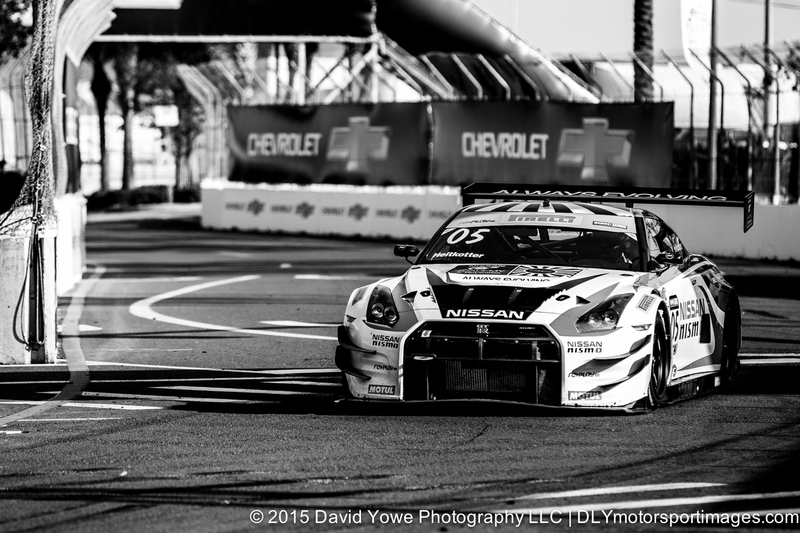 “Godzilla through the curves” with Bryan Heitkotter in the #05 Always Evolving Racing Nissan GT-R-GT 3. 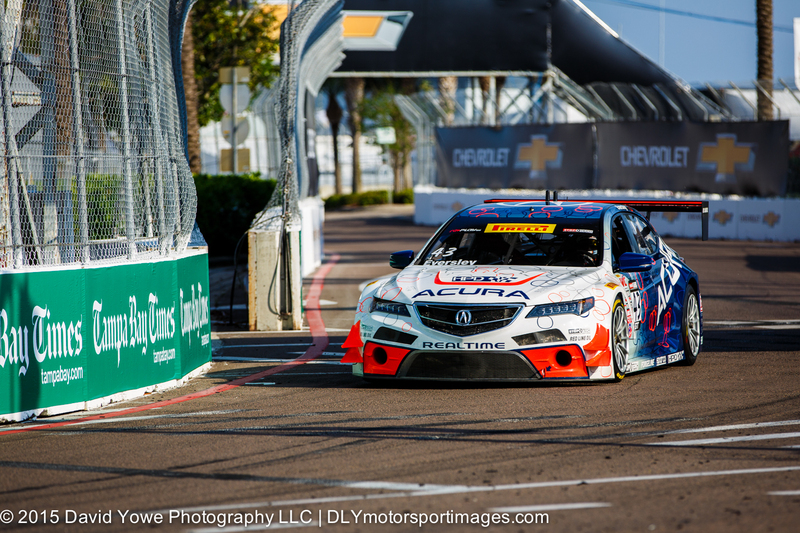 Second fastest was Ryan Eversley in the #43 RealTime Racing Acura TLX-GT. 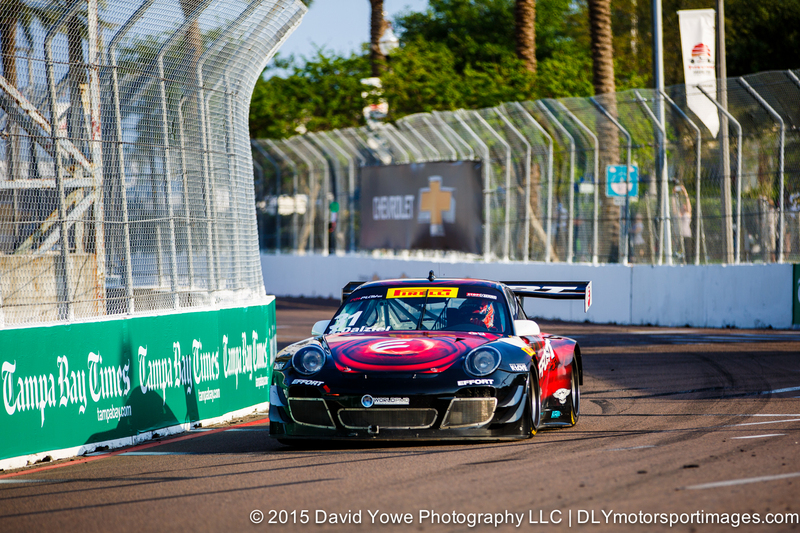 “Near the wall with ” Ryan Dalziel in the #31 EFFORT Racing Porsche 911 GT3 R.